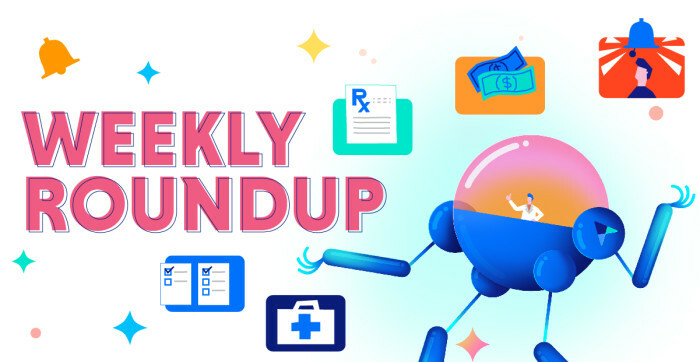 The measles outbreak is still going strong, U.S. officials are awarding $350 million for research toward ending the opioid epidemic, patient influencers don’t trust pharma websites for health information, and more industry news from the past week. Last week, executives from the five largest PBMs — CVS Health, Cigna, Prime Therapeutics, Humana, and UnitedHealthcare’s OptumRx — appeared at a Senate Finance Committee hearing to discuss their roles in pharmaceutical supply chain. The high price of prescription drugs has become a rare bipartisan issue. 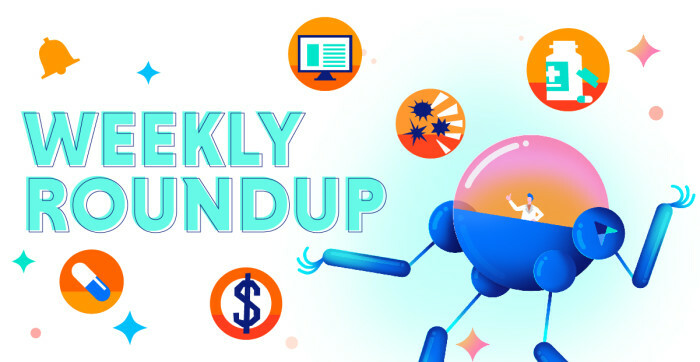 PBMs say Big Pharma is responsible for high drug prices, Alexa has new HIPAA-compliant skills, D-SNP look-alike plans may soon be at risk, and more industry news from the past week.